Calls From Your PC — VoIP Calls, Providers, Phones, etc. VoIP Calls, Providers, Phones, etc. Yahoo! Messenger one of the granddaddies of instant messaging using the internet. It was introduced in 1999, and now has over 90 million users. Did you know that you can also use Yahoo! Messenger for video calls? Yes, you can use your personal computer to make phone calls using Yahoo! Messenger. Yahoo! Messenger uses VoIP technology for calling between personal computers. VoIP is an acronym for Voice Over Internet Protocol. You can talk to your friends in far away places using Yahoo! Messenger for Video Calls. Better yet, it is free to use Yahoo! Messenger in this manner. You can save a significant amount of money on long distance tolls and other phone charges by downloading the Yahoo! Messenger feature to your personal computer. How do you download Yahoo! Messenger for video calls? It’s actually pretty simple. All you do is visit the Yahoo! Messenger website which is pretty easy to find online. Then you just click the bright yellow “Download Now” icon to begin downloading the system onto your computer. After a few minutes, the system will be fully downloaded and you can make your first call. 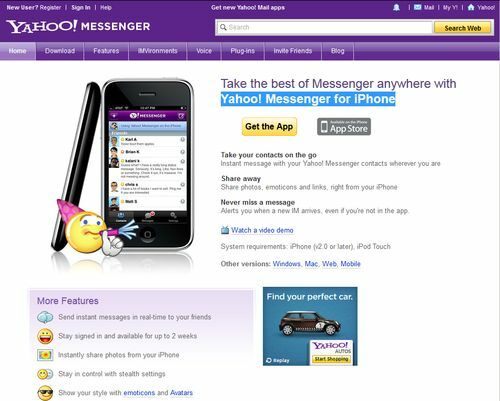 If you have trouble downloading, you can access a Yahoo Messenger help page that may be able to help you with your problem. Keep in mind that according to the Yahoo! 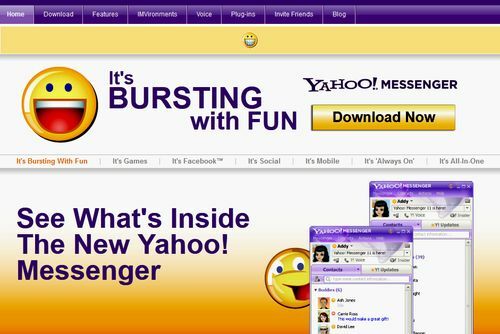 Messenger website, Yahoo Messenger 10 requires either Microsoft Windows XP or Vista, 7 to operate Yahoo! Messenger for video calls. For those of you who are unfamiliar with the terminology, VoIP is an acronym for Voice Over Internet Protocol. What does that mean? VoIP is the technology that allows you to make phone calls over the net and conduct video conferencing. 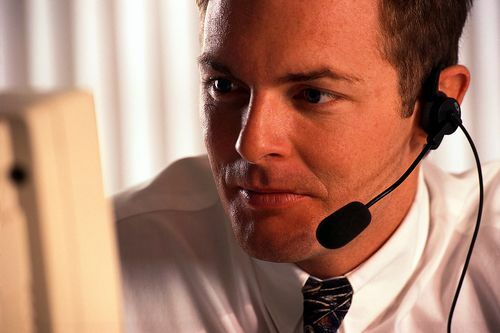 ooVoo is a service that allows you to conduct video conferencing over your personal computer using a webcam and microphone. Using ooVoo for making telephone calls is a free service and it’s pretty easy to download the software from their website. Videoconferencing from ooVoo is a paid subscription. According to the ooVoo website, videoconferencing costs 10 cents a minute, which is similar to cell phone charges. In a few quick clicks, you can be using video conferencing from ooVoo. How easy is it to download video conferencing from ooVoo? Just visit the ooVoo website, download the software and then install it. ooVoo will ask you to install a toolbar and make ooVoo you homepage. You can opt out of this but you do need to create an ooVoo account before you can begin video conferencing from ooVoo. ooVoo offers a free 30 day trial subscription too, so you can try out the video conferencing service before you buy it. In general though, as long as your microphone, speakers and webcam are in good working order, you are good to go. You can conduct a videoconference with several people at once using ooVoo. If you often travel for business, you have many expenses that you need to consider. 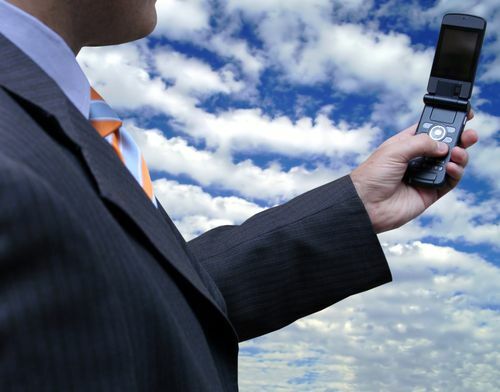 You will not only need to think about airline and hotel costs, but also your cell phone communication costs. Many travelers use their cell phone daily, including while on business. This makes it simple to incur extra charges. 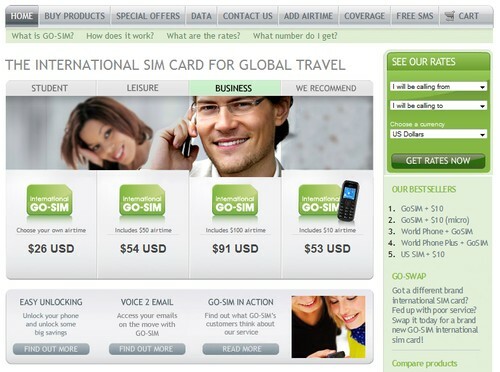 If you’re a frequent traveler, it’s important that you consider investing in a travel SIM card. The following blog post will give you a better understanding of the use of this product. 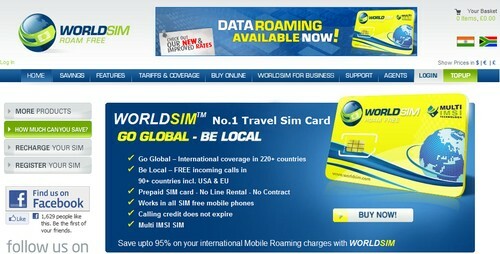 Your normal cell phone plan may not accommodate roaming costs and additional costs such as data usage charges. If you choose not to have extra plan protection in place, you may end up getting a very costly cell phone bill after taking a trip. This is especially true if you’re constantly on your phone checking emails and making long distance phone calls. This is where a travel SIM card comes into play. 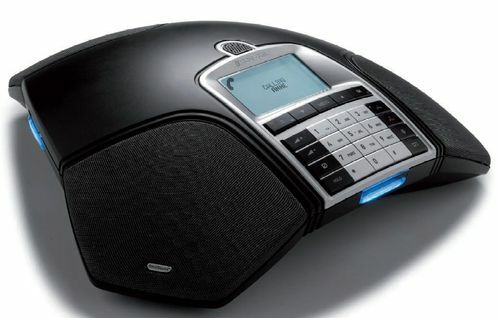 These communication systems are innovative, technologically-advanced, and much VoIP small business phone systems are quite popular right now, and for good reason. more flexible and affordable than traditional phone solutions for businesses of any size. There are plenty of benefits to be had with VoIP service and a few drawbacks that you should be aware of, as well. If you’re considering investing in VoIP for your business, here are some things to think about. 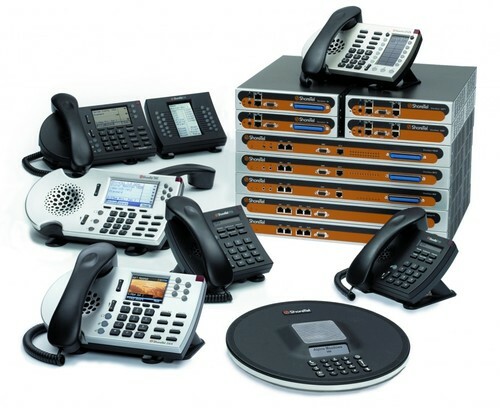 The benefits of VoIP small business phone systems are plentiful. 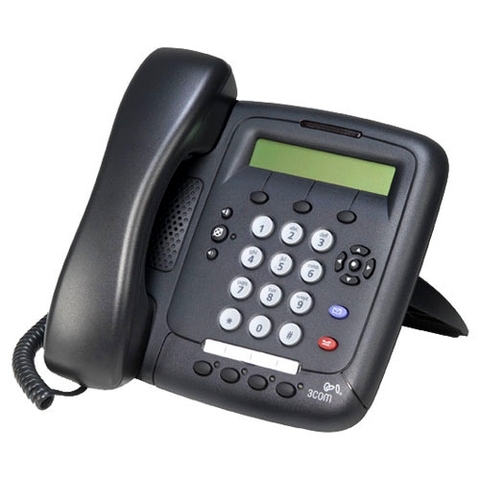 These phones communicate over an internet protocol (VoIP stands for voice over internet protocol) and thereby alleviate many of the common issues that are had with traditional phone systems. Calls can be automatically routed to a set of pre-chosen phone numbers, regardless of the location. Call forwarding is just one feature of this system, however. You will also enjoy things like dial by extension, dial by name, caller ID, virtual receptionists, auto attending, music on hold, call transfers, fax mail, voicemail, and retention of existing phone numbers. The popularity of technology in the office has created a demand for many new office products and basic devices, including office headsets. These devices have been used for decades in call centers and other office settings, but they have certainly come a long way since they got their start. The increasing demand for easy operation in the workplace has helped to increase the need for headsets and other office devices that allow people to work smarter, not harder. The technology available today has made headsets the go-to option for any call center or office environment where there is a lot of communication done over the phone. Office headsets play an important role in efficiency because they allow hands-free communication for people who need to do more than one thing at a time. They have come about in many different styles and designs in order to maximize comfort, ergonomics, and ease of use within the workplace. The design improvements that have been made over the years have created a much smaller, more lightweight option for businesses that need headsets for their daily operations. At the same time, technology has created additional benefits for those using headsets on a regular basis. VoIP is an acronym for Voice Over Internet Protocol. It refers to the technology which allows us to make phone calls and/or otherwise communicate with one another using the internet. VoIP allows you to connect with your loved ones via computer as well as the phone. Even if you have never used Skype, you probably know that it is software that allows you to see and speak with someone via a computer monitor. 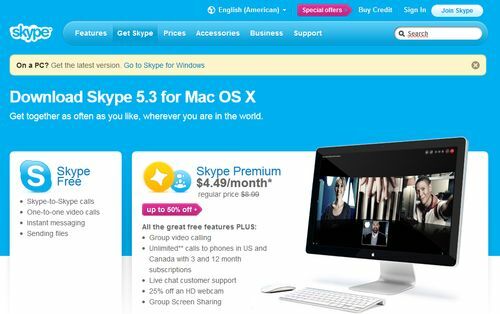 Skype is the most popular and widely used VoIP software. Skype for Mac marries ease of VoIP use with the user friendly and lightening speed MAC OS. Skype for Mac is relatively easy to use and can open the world of communication up to you. It is the time of year when lots of people are looking for the perfect gift, and some people are always hard to buy for. Well no matter who you are, at some point in time you have to use the phone, and that is why calling cards are great gifts. Anyone can use them, and in the end they are going to save that person some money. Calling cards are great gifts for people that may not have a cell phone, and have to use pay phones when they are out and about. I am not a fan of using the pay phone, because it just costs way to much money, however, if I had a card that allowed me to call people for free then I think I would use them more. For people who think like me, a great gift to get them is some calling cards. These are cards that have a set amount of money on them that you can use at public pay phones. In fact, some of them can be even used on cell phones now so it does not go against your minutes used. This is the perfect gift to get someone that you do not know what to get them. I think that calling cards make a great gift for teens that are always out and about with their friends. If they do not have a cell phone then they have no way to call you. Let’s face it, any money that they have on them they are going to spend. That leaves no money for them to call home with. That is where the calling cards come in. You give them one as a gift, they keep it with them, and they can make calls whenever they need to. Also, you do not have to put a lot of money on the cards because it does not cost too much to make a phone call. Think of how many calls you could make with 20 bucks on one of the calling cards. Think of how many calls you could make if there were more. Business phone systems are one of the most critical parts of any business. No matter how big or small your business might be, you need a functional, effective phone system in order to operate properly. Small operations that have less than 10 employees in some industries might not have a need for an all-out business phone system, but it is an important part of daily operations for many businesses across many different industries. First and foremost, you have to choose a style of phone system. VoIP is easily the most cost-effective and flexible option. This is a newer technology and many people are either intimidated by it or don’t know enough about it to integrate it into their business. However, it has many benefits over PBX and other older phone systems. Always consider the size of your business compared to the scalability of any phone system that you consider. If the system is designed for a business that has 500-1000 employees, for example, it might not be the best investment for you because you would be overpaying for what you really need. Google Voice for Free Internet Calls – Canadian and American Users Can Save Big Bucks! You can now use Google Voice for free internet calls in the United States and Canada. In addition to free phone calls, you can also make free computer to phone connections as well as free computer to computer calls. These things can be done using a Google Talk plug in. Google Voice for free internet calls and more is a new and exciting option that has only just become available as of 2010, for Gmail users in the United States and Canada. Google Voice uses Voice Over Internet Protocol, or VoIP, for calls, chats and instant messaging. It is pretty simple to download and use Google Voice too. Critics seem to agree that Google Voice is probably the best and most user friendly way to make internet phone calls. You can also make free conference calls and get free voice mail services as long as you live in North America. How easy is it to access Google Voice for free internet calls? First, visit the Google Voice website. The site offers a wealth of information as well as trouble shooting tips for when you run into problems. Basically, you log into you Gmail account, add the phone numbers that you wish to have routed through Google Voice and you are ready to begin making and receiving phone calls. You can tweak you settings by clicking on the “Settings” link, you can also block callers and record custom greetings. You can use Google Voice for free internet calls and so much more! Fring is a VoIP service that allows for free VoIP calls, chats, instant messaging and more between mobile phones. If you are lost, you should know that VoIP is an acronym for Voice Over Internet Protocol. 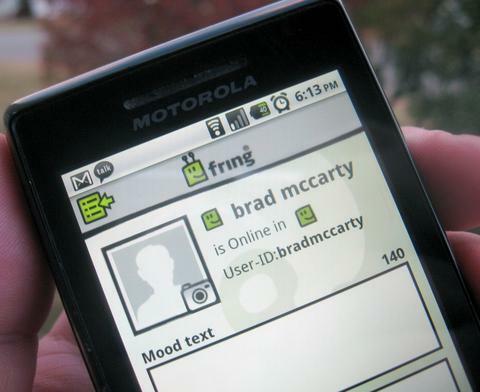 VoIP is used for Skype too, but Fring is solely designed to work with mobile phones. Fring is free and you can use Fring for free calls. Yes, it’s true! You can save on your cell phone bill by using Fring for free calls. All you have to do is install Fring onto your cell phone to be able to use the service. If you make a lot of cell phone calls and not all of your friends are members of your “inner circle” and/or “favorite” list as allowed by your cell phone service provider, then Fring is a good option for you which will allow you to save on cell phone minutes and overages. Your friends also have to install Fring in order to get Fring for free calls. You can use Fring for free calls anywhere that has free Wi-Fi. It is estimated that Fring users save up to 90% on their cell phone bills by using Fring. 2009-2016 © Calls From Your PC - VoIP Calls, Providers, Phones, etc.